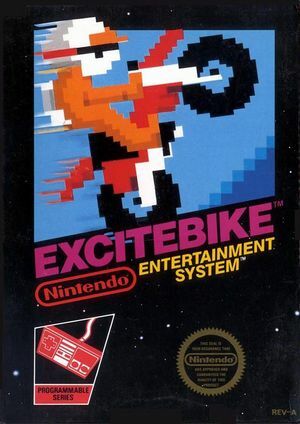 Excitebike lets you vary the obstacles, change the sequence of events, and increase the racing challenge time and time again! 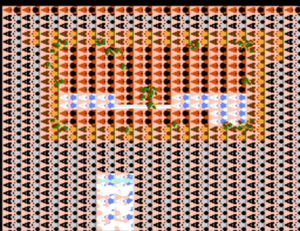 You'll start out in a Nintendo designed preliminary race, and move through a series of increasingly difficult challenge races! You'll face crazy curves, hairpin turns, daredevil jumps, and some very fierce motorcross competition, as you race your bike towards the checkered flag. This thrilling test of driving strategy and skill will keep you riveted to the screen for hours! The graph below charts the compatibility with Excitebike since Dolphin's 2.0 release, listing revisions only where a compatibility change occurred. This page was last edited on 16 January 2018, at 07:53.